GARY. Ind. (WLS) -- Gary, Indiana is a city looking for opportunity a chance to revitalize the community while helping homegrown talent succeed. 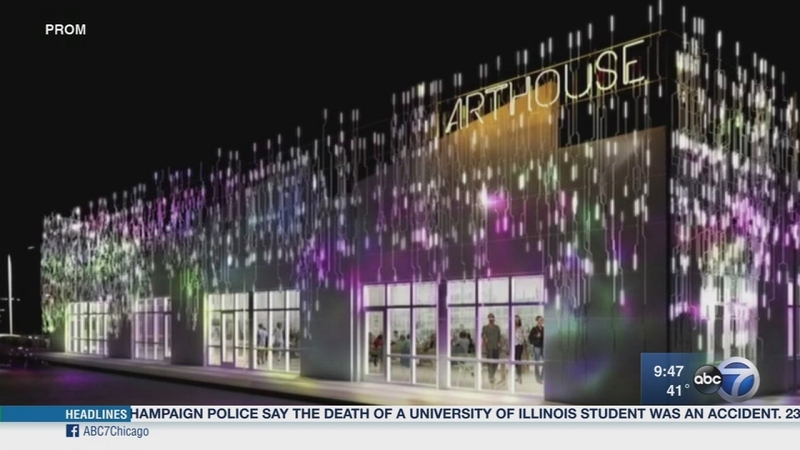 Arthouse: A Social Kitchen, could be a step toward making that reality. It's an arts and culinary incubator that was one of four projects to receive funding from Bloomberg philanthropies. Talking about ArtHouse are Gary Mayor Karen Freeman Wilson and Project Manager Michele Larimer. For more information, visit arthousegary.com. Gary, Indiana is a city looking for opportunity a chance to revitalize the community while helping homegrown talent succeed.